The MWFHC is a Code 504A Domestic Non-Profit Corporation. It was registered in the State of Iowa as corporation #202667 on January 10, 1997, under the name Midwest Fjord Horse Club. Note: A 504A non-profit is not tax exempt, so donations made to the club are not tax deductible. 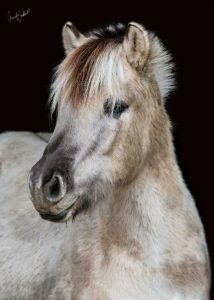 Membership in the MWFHC is open to all interested individuals, whether they own Norwegian Fjord Horses or not.